You have likely heard the old adage “put your money where your mouth is.” I have been preaching passion and love for the Great Harvest brand for the last six years. 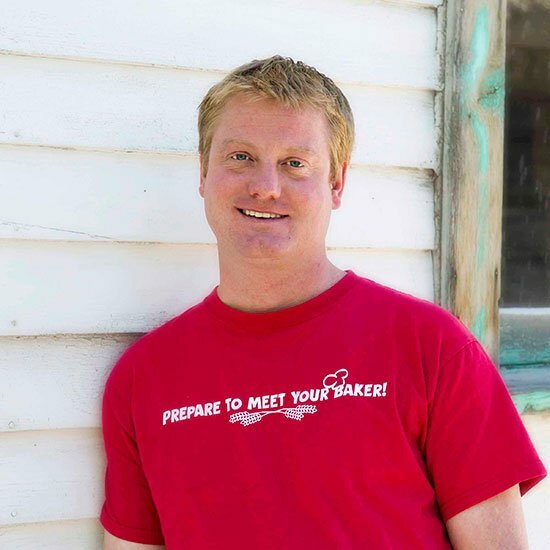 In that time, I have worked with countless new owners, training them to open or take over bakeries and pursue the dream of small business ownership. Well, my fiancé, Renea, and I could no longer resist the temptation to finally buy one of these for ourselves. As I’ve watched happen for so many new owners who have successfully executed their Great Harvest retail experience, it’s 100% magic — and we just had to be a part of it. We Made the Leap to Small Business Ownership with Great Harvest! 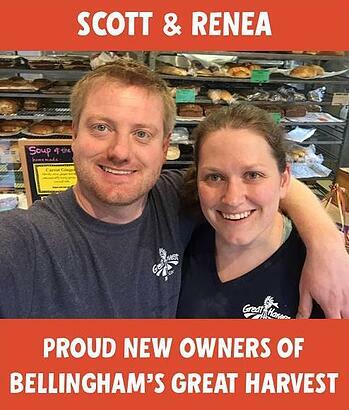 This past month, Renea and I bought the second Great Harvest franchise ever in Bellingham, Washington. It was founded in 1979, and we are only the third owners its 38-year history. This is a bakery with deep history and a fiercely loyal customer base. Our customers are bread heads to the core, and we are thrilled to be baking and slicing their favorites every day. Working with Hans, the former owner, through the smooth transition has been an absolute pleasure; he has shown us grace and incredible patience. It is essential for us to continue the store’s legacy of service, both through our products and to the Bellingham community. 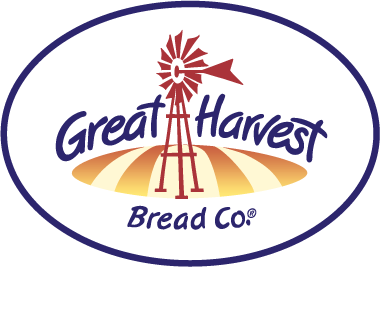 After all, Great Harvest is known for serving “Bread with a side of purpose,” as we like to say! When I was a teenager, there was a television commercial for people with hair loss that played constantly. In it, a man with fluffy hair would reveal at the end that he was “not just the Hair Club president, [but] also a client,” as a picture of him bald would appear on the screen. Well, I am now not only the Bread Business Chef but also a bakery owner to boot! Is It True, What They Say About Great Harvest Ownership? The “freedom to make our own decisions every single day, for better or worse” and the ability to “create our own little world within the walls of our very own business” are just two of the draws I’ve heard from other Great Harvest franchisees over the years. Others include “this is the best job I have ever had,” “something that is so frustrating at times can be so rewarding,” and “the freedom is intoxicating.” Two weeks into small business ownership, I can say with the utmost confidence that the above statements are absolutely true, with one addition: I am having more fun than I ever thought possible. I joked the other day with Renea that if I had known how much fun being a small business owner would be, I would have done it a long time ago. Of course, the right opportunity had to come along, and Great Harvest was it. This Great Harvest store was it. Ownership truly is intoxicating. The game of watching sales and seeing the products we’ve made fly out the door. Our employees looking at us for all the answers. The relationship building, the tinkering and decorating. Finding new vendors whose raw products and service we believe in, as well as keeping the old relationships alive with nothing more than an introduction and a handshake. Hiring our very own first employee. Sitting down and counting the money at the end of the day. Meeting the regular customers and creating new ones from the moment they walk in. It really is all just incredibly fun. We have some work to do, for sure. Putting our own stamp on the menu. Hiring for new positions and getting to know the existing employees. Updating and figuring out a million little things that go with owning a bakery besides the baking. But for anyone contemplating small business ownership or owning their own Great Harvest bakery — I’d say go for it. Take the plunge, because this sure is fun!